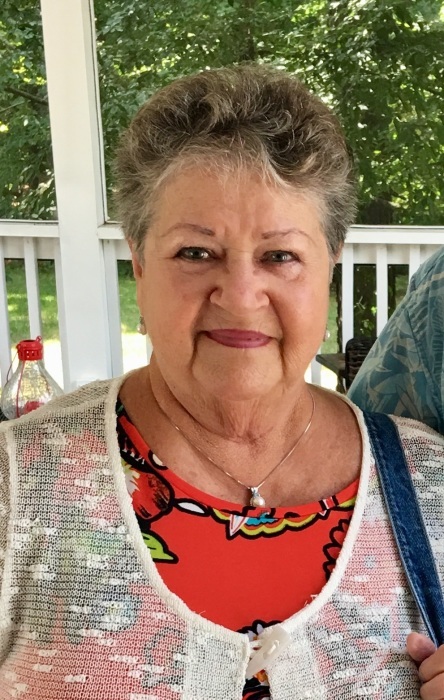 Mary E. Leonard, 75, of Spring Hill, Florida, formerly of Midlothian, VA, died peacefully in her sleep, surrounded by her children and partner, on October 29, 2018 at Oak Hill Hospital. Born December 29, 1942, she rests in the Lord along with her husband, William A. Leonard, Jr., her sister Ruth Gentile and her grandson Joseph Fantell. To know Mary was to know laughter. She had a talent for finding the humor in anything, especially about herself. She enjoyed both telling and hearing a good story, a good meal, a good beverage, and most of all good company. Mary thoroughly enjoyed spending time with her many friends and her family. She was also known to, on occasion, form an opinion and was seldom afraid to share it. Mary will be missed by many, including her wonderful and devoted partner, Walter Jones of Spring Hill, her beloved sister Carole Fricke of St. James, NY, her children, William Leonard, III, Christopher Leonard (Denise) of St. Petersburg, FL, James Leonard (Josh Sweeney) of Quinton, VA, her cherished daughter, Terri Fantell (Jeff) of Midlothian, VA, her grandchildren, Will, Thomas & Ben Fantell, and Christopher (Kip), Madison, Jonathan & Simone Leonard. A memorial service will be held at First United Methodist Church of Spring Hill at 4:00 pm on Saturday, November 3, 2018. 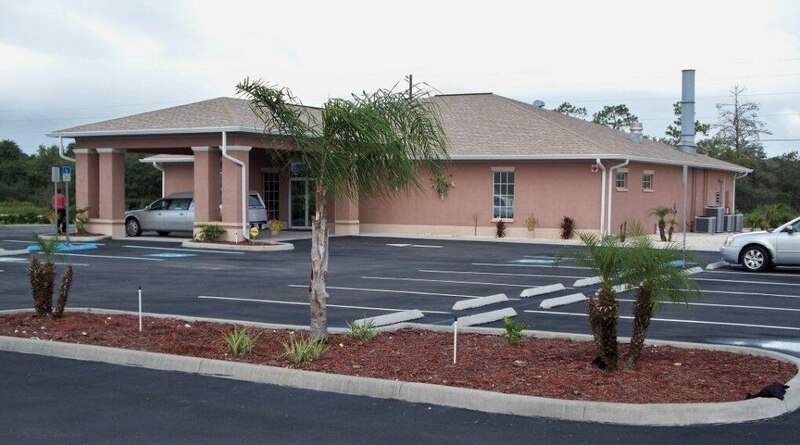 There will be a reception at Heritage Pines Country Club immediately following the service. In lieu of flowers the family asks you to make a donation to First United Methodist Church of Spring Hill .